Are you interested in enhancing the look or function of your property’s doors? At New Door Store by EcoView, we offer the quality replacement doors and the outstanding service you’re looking for. The professionals at New Door Store by EcoView are committed to offering the great service our customers in Sacramento, CA deserve. We provide well-crafted, meticulously installed doors in a variety of styles, and we welcome the opportunity to walk you through the products we have to offer. At New Door Store by EcoView, great-looking doors are our specialty, and our company’s philosophy centers on your complete satisfaction. We’ve built our business and our reputation by establishing positive relationships with our customers, and we take tremendous pride in the work we do. We strive to consistently provide a quality product and the attentive service you deserve. 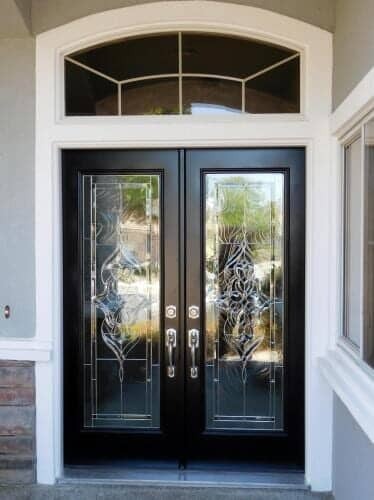 When you want beautiful, functional, quality replacement doors for your Sacramento, CA home or business, the experts at New Door Store by EcoView have you covered. Call us today to learn more about our products and services or to schedule an estimate.